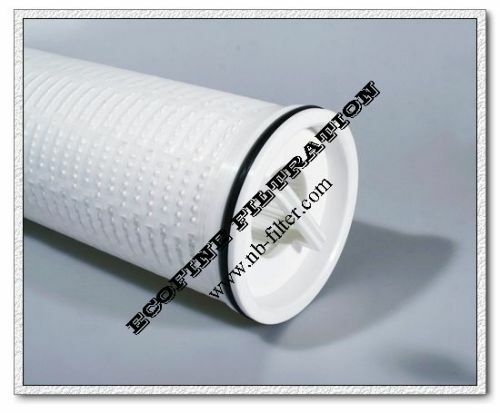 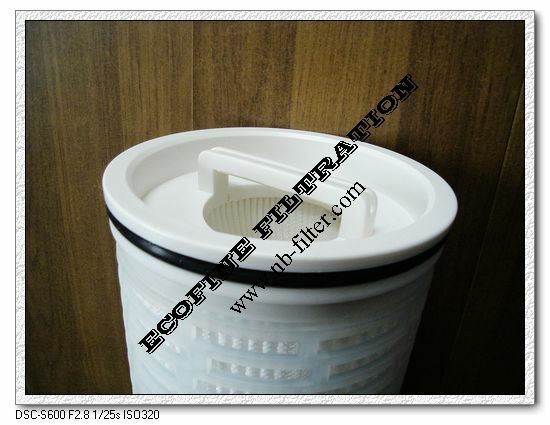 Length: 20",40" 60" & 80"
High Rated Pleated Filter Cartridges have a multi-layer, pleated construction, which provides a large surface area, stable flow rate an low-pressure drop. This allows effective and superb retention to maximize service life. 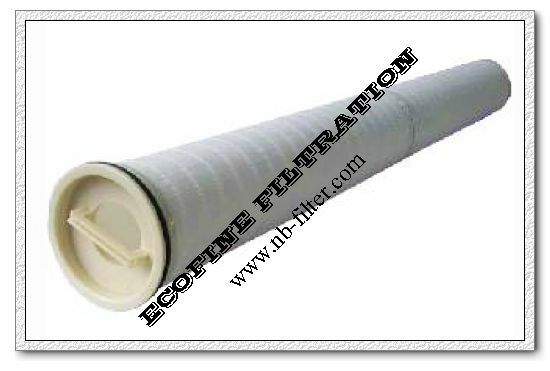 The elements are specially treated to insure complete chemical compatibility with no extractable organic contaminants, ensuring the highest quality of filtration media. Lenght: 20",40" 60" & 80"